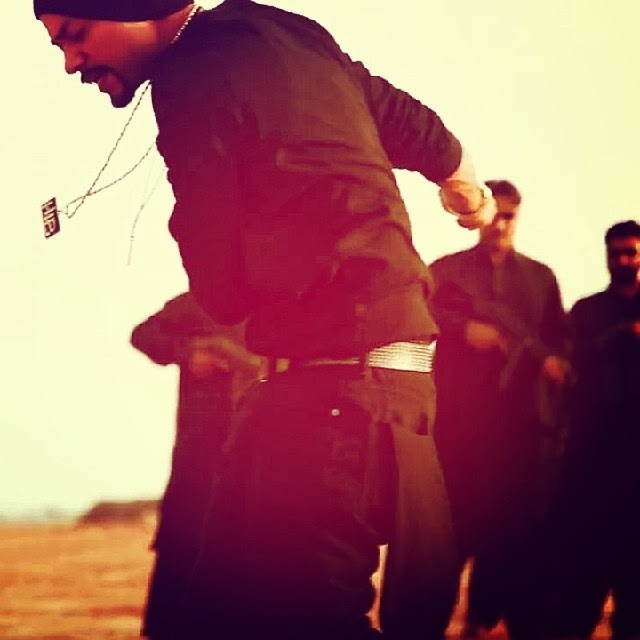 Koi Nai - Music Video by BOHEMIA the punjabi rapper. 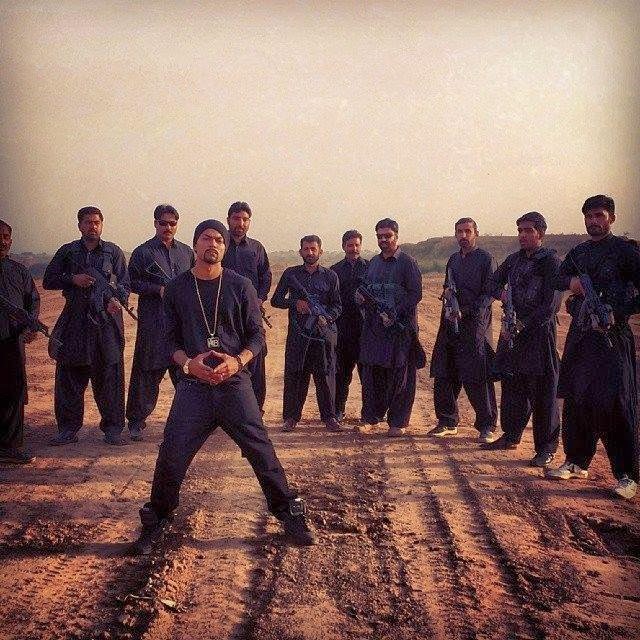 Bohemia on his visit to Islamabad, Pakistan performs the album Intro from 'Thousand Thoughts'. Shot and directed by Saqib Siddiqui. Post by BOHEMIA the punjabi rapper.